The Silver Collection debuts with Nurse With Wounds masterpiece, Spiral Insana. Probably one of Nurse With Wounds most deep and mysterious recordings, with 4 indexed tracks containing 20 listed sequences. 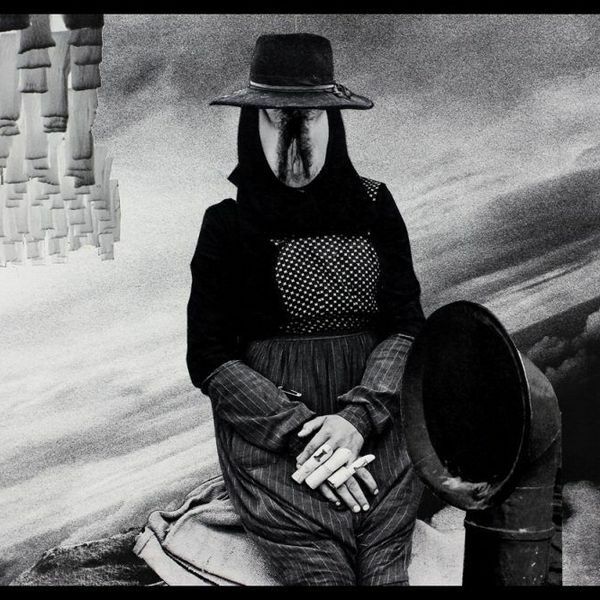 Such is Steven Stapleton’s Nurse With Wound. The music contained here in, still having it’s surreal edge, is more ambient and user friendly than on many other Nurse With Wound outings. 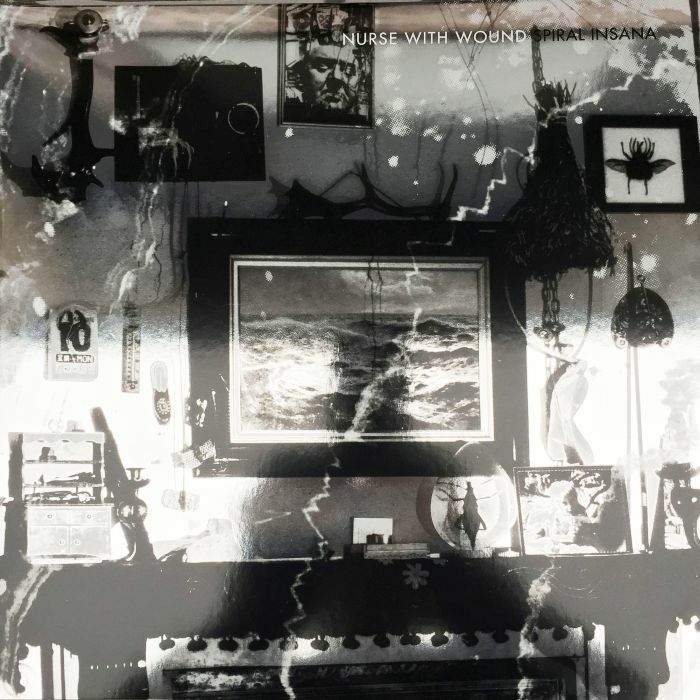 Stapleton and guests, Robert Haigh and David Jackman mix prepared piano, percussion, loops and various bric a brac together into an hour long collage of mashed up sound, jarring juxtapositions, buzzsaw distortion and even a pipe organ. if that sounds disorientating , that’s because it is, both in description and execution. Here on Rotorelief, the definitive complete sessions of Spiral Insana; the original LP of 1986 plus session recordings and the one sided album track, A Missing Sense, also recorded during these sessions (A tribute to Robert Ashley’s, Automatic Writing). Great audiophile sound quality, heavy silver and black / white vinyls, housed in a deluxe metallic silver gatefold cover. Also accompanying the Silver Series is the beautiful 30 sewn art pages of extracts by Steven Stapleton, in a deluxe silver hardcover book + 2CD version.